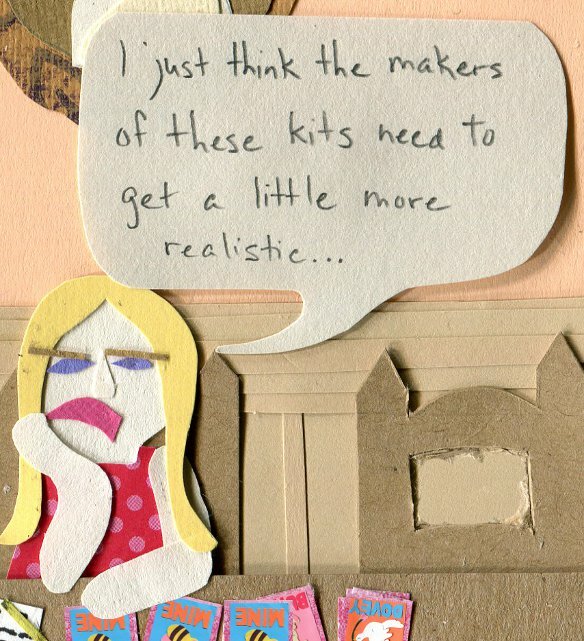 I’m taking a short break from blogging in order to focus on a super-big project for The Middlest Sister. It is somewhere in the vicinity of 400 panels, so I have been cutting and pasting for 8+ hours every day and expect to keep on doing so until the very last panel is complete. I promise to return with a new comic shortly after that! Until then, here’s a reblog from last year. Happy Valentine’s Day! Ooh, I just counted and the actual number of panels is really more like 800. So… Yikes. 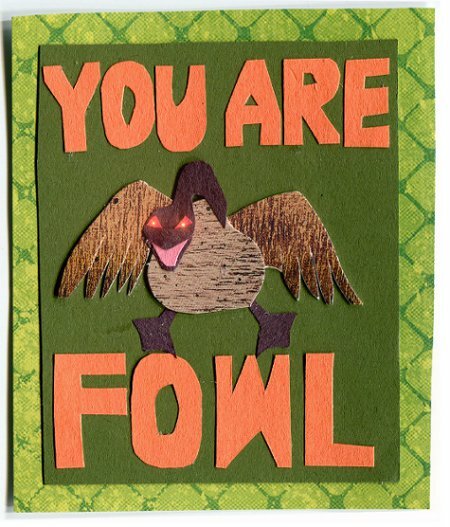 It’s kind of late, but if you simply MUST have “You Are Fowl” as a card, I added it to the Zazzle shop here. If you can’t see it yet, it may take a day to process. 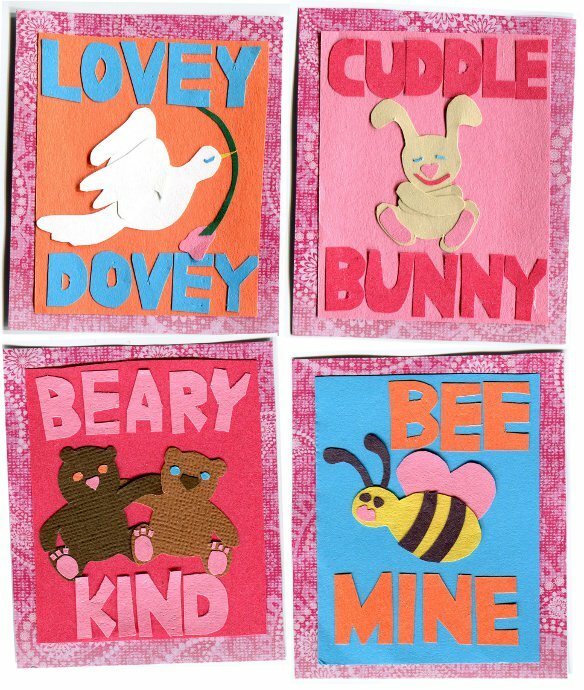 OR you can print these mini valentines for FREE if you want! 400 bits of Middlest Sister? can’t wait to see it!!. Ah, the suspense. I’m so looking forward to it! Holy moly! Big time project . . . wonder what it’s for? AMAZING! Can’t wait to see the finished project! Just remember, all work and no play makes the middle sister a dull girl. :-) Unless you do something so creative, and you love it. Best wishes… know you’ll come up with something beyond awesome! Love your work! Good luck with your book! Your talent is incredible! Wow, that sounds like an intense project! Can’t wait to see it – good luck! Regardless, your VD looks better than my VD. 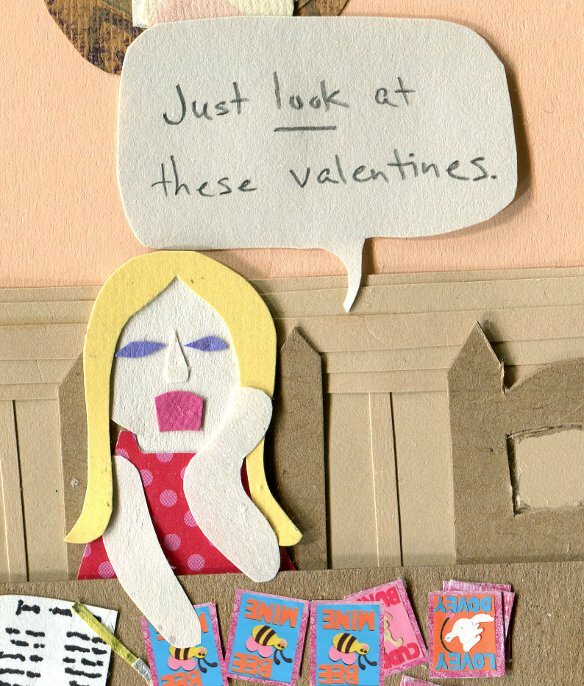 VD = Valentine’s Day (just in case). Oooh good luck and I can’t wait to see!! 800?!? That is a whole lot of awesome… I’m not sure the internet can handle that. Still love this post from last year! Great reblog and good luck!